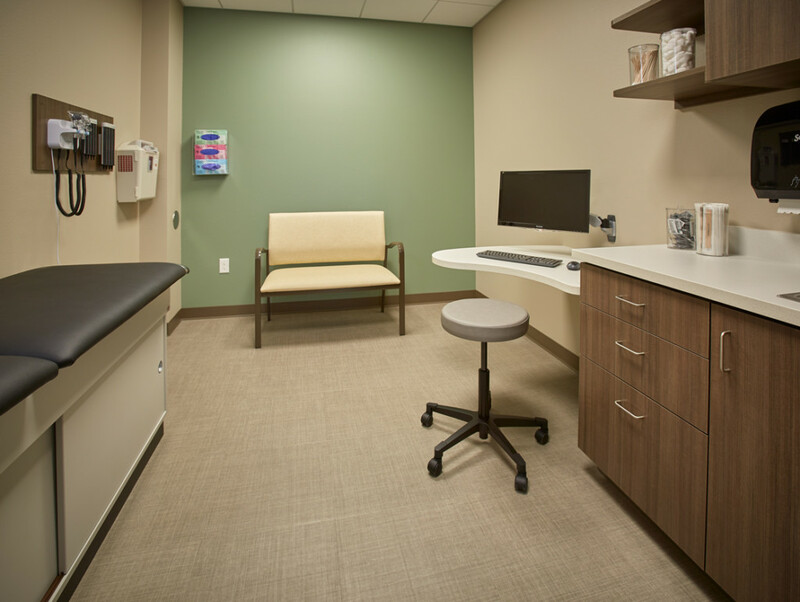 The new ENT & Allergy Associates clinic at 512 S. 28th Avenue is now open after just 10 months of construction. 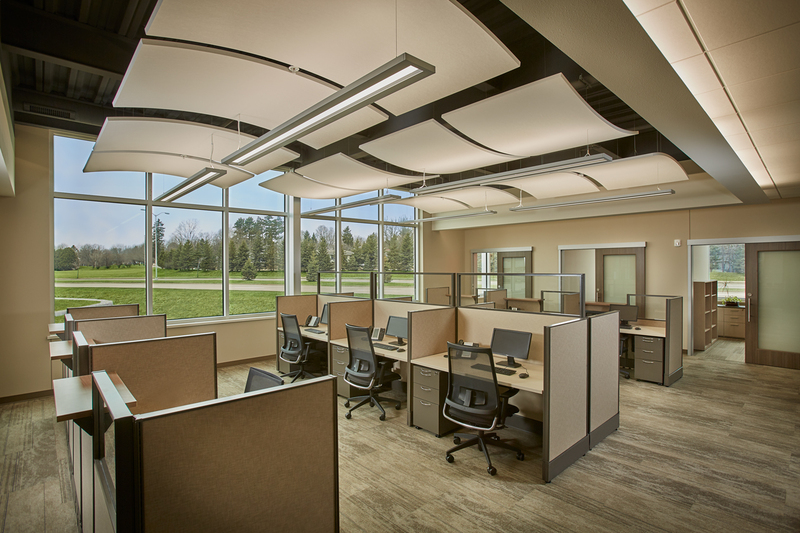 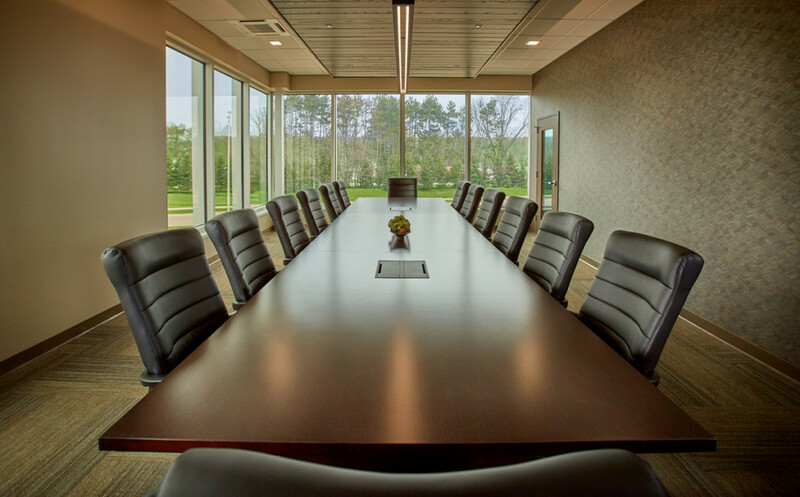 The ENT & Allergy Associates team brought their years of patient-focused experience to the design build process with Ghidorzi Companies. Seeing patients in the new space has validated that the design truly hit the mark for patients, providers and staff. 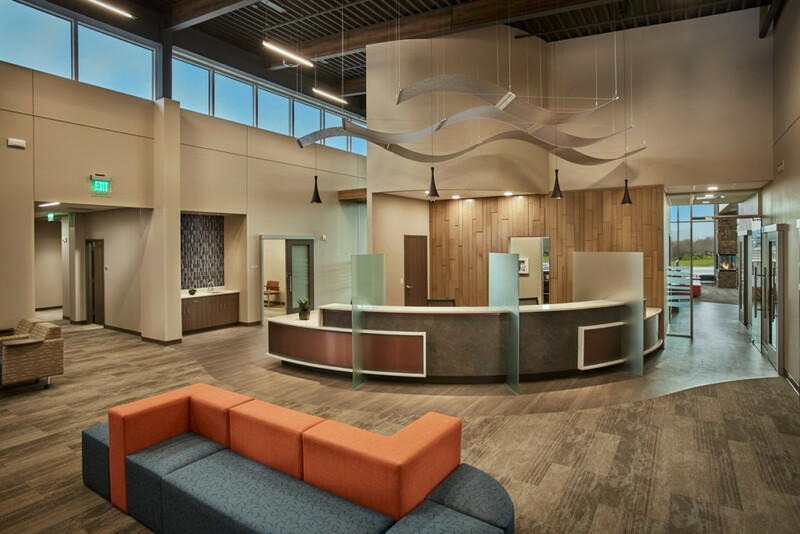 The 32,000 square foot facility was designed to cater to the patient experience at every turn while providing effective workspace for providers and staff. 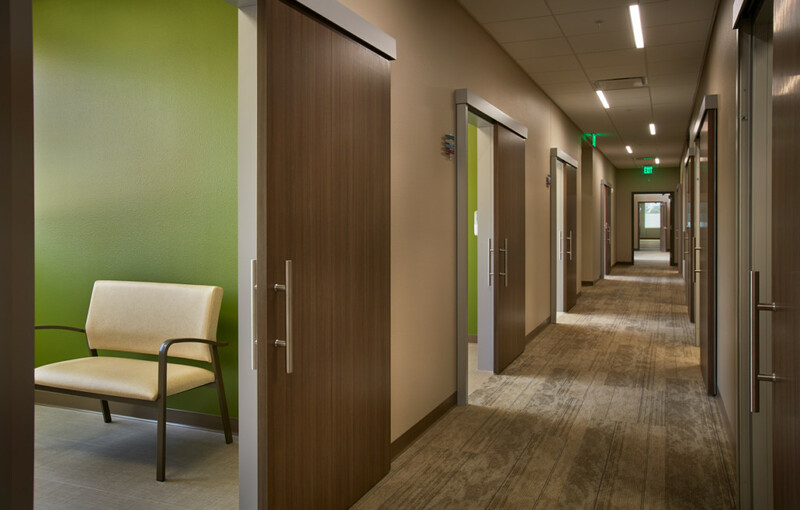 Particular emphasis was placed on achieving a feeling of hospitality to enhance patient comfort in a clinic environment. Everything from the flow of the building and furniture to vibrant wall colors and eye-catching fixtures were designed and selected accordingly. 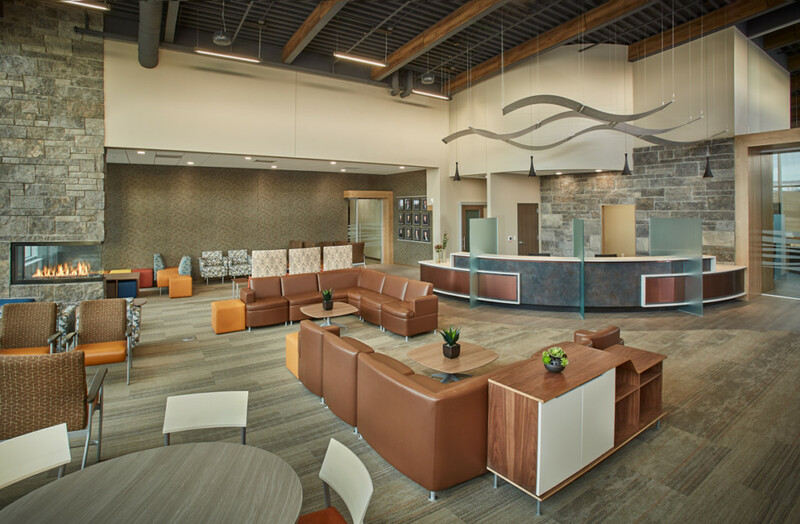 The clinic exterior complements the Wausau landscape with a timeless aesthetic that reflects the longevity of ENT & Allergy Associates in the community with modern accents to represent their progressive specialty care. 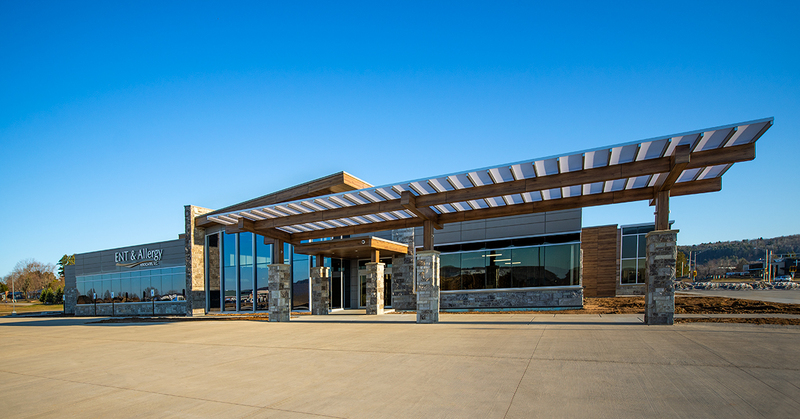 The clinic’s premiere location improves access for patients whether traveling to the clinic locally or from surrounding areas. 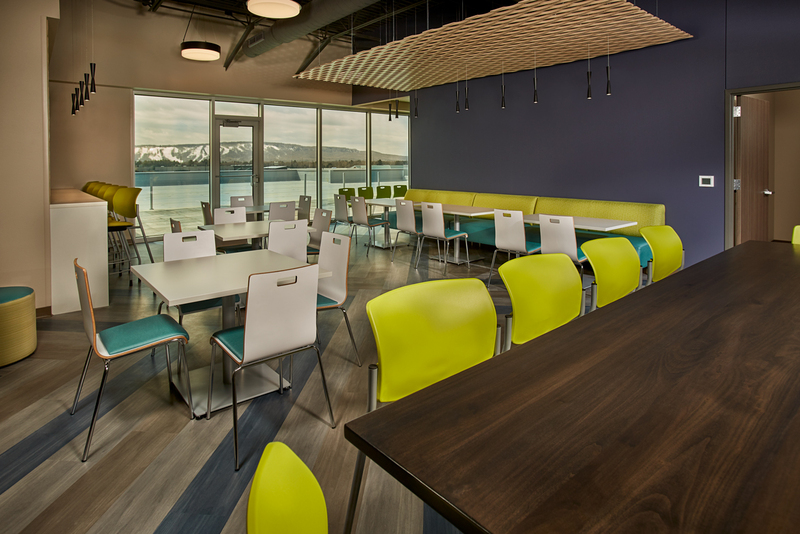 The facility is located on a 2.6 acre parcel that is part of Ghidorzi’s 2800 Stewart Avenue development and affords plenty of parking and green space. This project reflects the value and efficiency of the Ghidorzi design build construction model, serving as a single source of accountability as architect and general contractor. 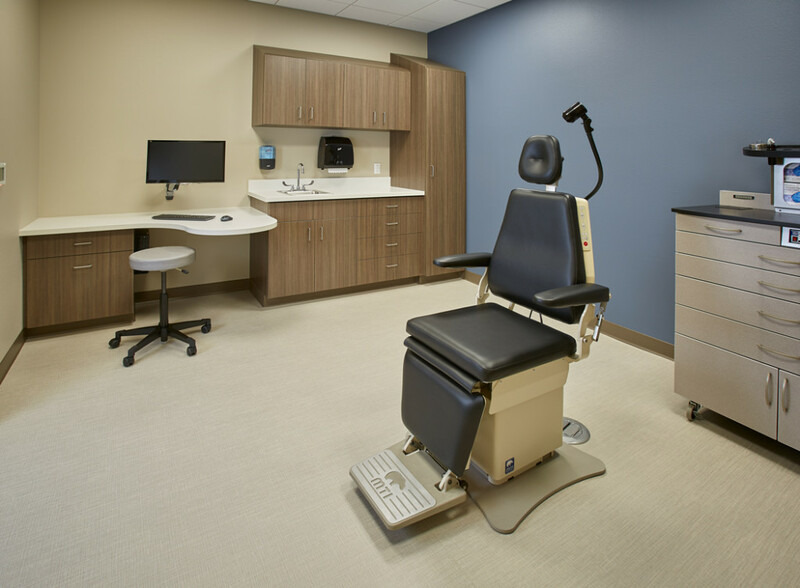 ENT & Allergy Associates is a physician-owned, independent medical group serving Wausau and outlying communities for nearly 50 years.